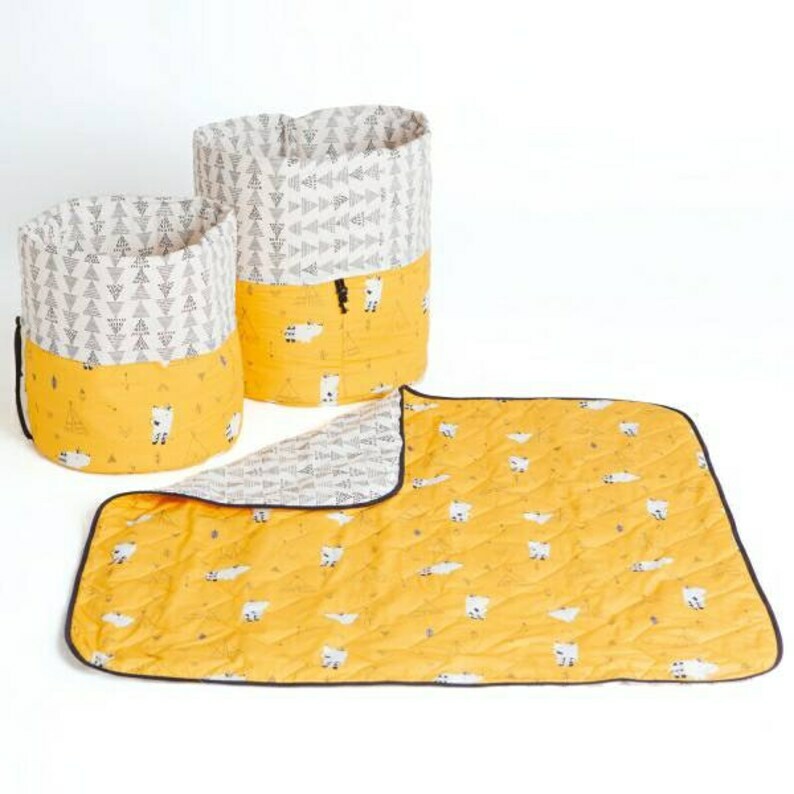 This Katia sewing pattern to make a blanket and a pouch for baby. I am at your disposal for any questions. Baby Bunting pattern. Sewing with Jersey fabric by Katia fabrics.